1 oz. 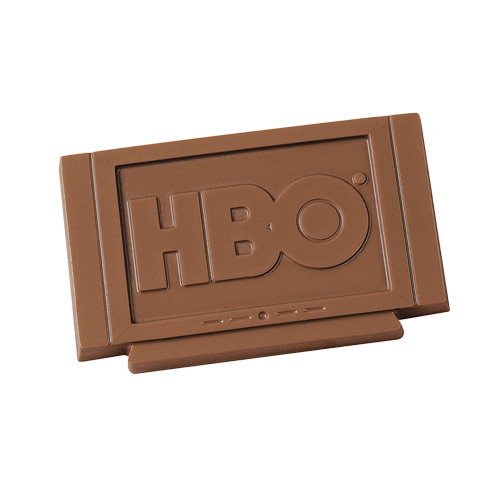 Molded chocolate Television, TV is individually cello wrapped. • Packaging: Cello sealed - gold or silver top gift box available - see options.